Kyla Nim goes to Equinox to obtain the training she needs to become a contributing member of the world of Order. 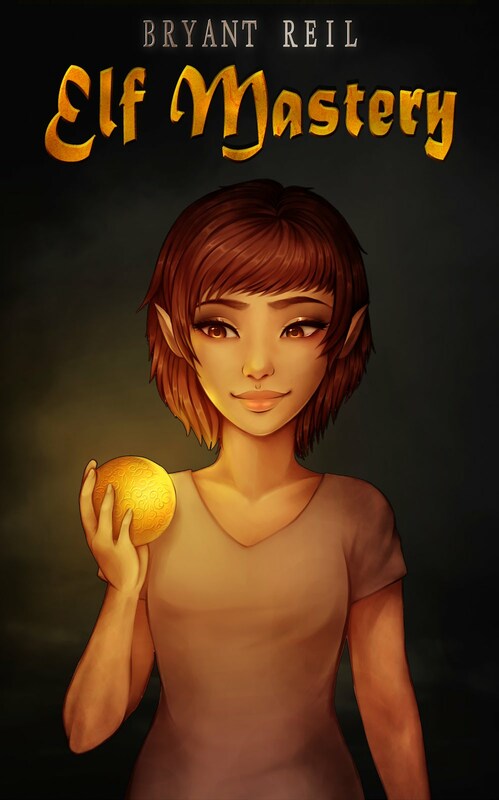 Optimistic and full of energy, the young elf woman is at first excited but soon realizes she is not as capable as she had hoped. She tries many fields of study, from engineering to animal design to plant singing to carrying the winds, only to be finally relegated to the role of handing out flyers. 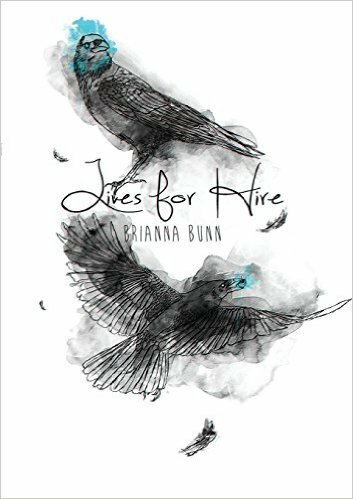 Still, she approaches her menial role with the most gusto she can muster, until a chance assignment lands her a job delivering a letter to a dragon named Denzig who operates a local volcano. This meeting provides an opportunity for Kyla to learn her strength – to take action when action is needed. Kyla may not be the fastest, the strongest, the smartest, or the prettiest, but she is a doer, which turns out to be the most useful attribute of all. With Denzig's recommendation, Kyla is soon sent on another assignment to replace a filament at a burnt-out star. Unfortunately, this is all part of a plan by Erebus, god of Darkness, to bypass the star-beacons that keep him and the other followers of Chaos from destroying the world of Order. At the station Kyla obtains a fragment of an ancient stele sought by Erebus which, if combined with the other fragments, can be used to re-awaken the ancient god Chaos and cause untold destruction. Kyla thus finds herself pursued by Erebus' Avowed, disciples granted great power to serve his ends. Though she must learn to face terror for her own safety, as well as the safety of friends and family, she presses forward as she tries to save the world from eternal darkness. She is not alone. Her friends include Eunoe, the alseid, a beautiful but introverted nymph who designs animals; Aspen, the timid but observant dryad; Aura, the royal Daughter of the Air who teaches a course on carrying the wind; Lug, the earth elemental who spins the world on its axis; and Saul, the brilliant but socially inept satyr. 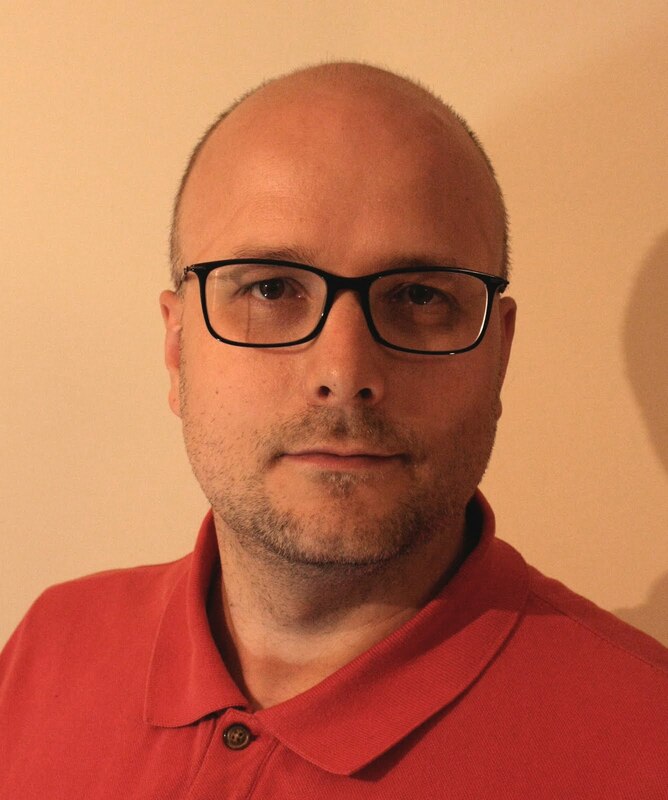 Faced with the grim prospect of a physical and emotional void, they must create a device that can penetrate the oppressive darkness of Erebus. This requires them to obtain the rare metal aurichalcum from the Digans, a clan of isolated and dangerous stone creatures, as well as some liquid light from the sun, now controlled by Erebus' Avowed. And Kyla, the naive young elf from the village of Aspengrove, must face down one of the most powerful beings in the world. Bryant Reil graduated from Brigham Young University with a degree in English. He recently finished a career with the Canadian government to pursue a Master of Arts in Integrated Studies. In addition to writing, Bryant also creates models for 3D printing. He currently resides in Kelowna, BC, Canada. Everyone makes mistakes, especially in college. But when you're the daughter of the President of the United States, any little slip up is a huge embarrassment. Maddie McGuire's latest error in judgment lands her in police custody, giving the press a field day. Agreeing to do community service as penance and to restore her tattered reputation, Maddie never dreams incredibly good looking but extremely annoying vice president's son, Jake Simmon, will be along for the ride. Recently returning from Afghanistan with a life-altering injury, Jake is wrestling with his own demons. He doesn't have the time or patience to deal with the likes of Maddie. They're like oil and water and every time they're together, it's combustible. But there's a thin line between love and hate, and it's not long before their fiery arguments give way to infinitely sexier encounters. When Jake receives devastating news about the last remaining member of his unit, the darkness he's resisted for so long begins to overwhelm him. Scared to let anyone close, he pushes Maddie away. But she isn't about to give up on Jake that easily. Maddie's fallen for him, and she'll do anything to keep him from the edge as they both discover that love is a battlefield and there are some fights you just can't lose. 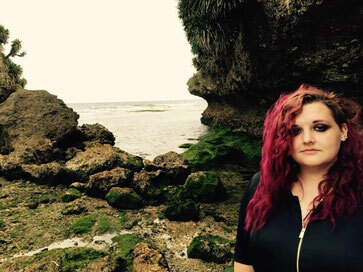 Nichole Chase is the New York Times and USA Today bestselling author of Suddenly Royal and Recklessly Royal. She lives in Georgia with her husband, toddler, superhero dog, Sulcata tortoise, and two cats. When not devouring novels by the dozens, you can find her writing, painting, crafting, or chasing her daughter around the house while making monster noises. Long before the invention of television or radio, family groups gathered together at night around a roaring fire to keep warm, share a meal and talk. Often the conversations became stories as a form of entertainment – especially when adults were trying to teach their children traditions, customs and values. 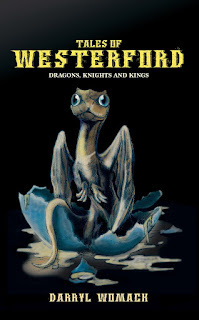 Tales of Westerford: Dragons, Knights and Kings grew out of traditional campfire stories. Young children, staring into the fire, fascinated by the shapes of the flames and glowing embers, asked their father to tell them a story. From deep within the ring of fire, burning logs and smoldering ash, grows a tale of an adventurous boy and a magical discovery. When the egg finally hatches so does a series of events that leads to the fulfillment of Nat’s wildest dreams. “The Tale of a Dragon” is the story of two young friends who take on adventures to save the kingdom. Nat falls in love with the princess and must complete a series of increasingly difficult quests in order to win the hand of his true love. With his best friend, Danby, by his side what could possibly go wrong? King Edgar needs an elite group of knights to take on special missions throughout the kingdom. “The Dragon Knights of Westerford” looks into the process of selecting the best knights to represent the king and kingdom. Choosing the perfect team is a difficult task, especially in a kingdom with many secrets and hidden stories. Nat and Danby must overcome many obstacles to decide on their Dragon Knights. But, their final test is King Edgar’s Tournament where the ultimate mystery is finally solved. Treachery and magic spells set the stage for “The True Dragon King.” Traveling back to the beginning, and following a trail of dangerous clues, Nat, Danby and the Dragon Knights must hurry as King Edgar hangs somewhere between life and death. Talia, the witch from Tranglam Forest, is out to get the king and seemingly will stop at nothing to end his reign. Only Nat and Danby have what it takes to solve the riddle and break the spell. Saving the king is the only way to save Westerford. 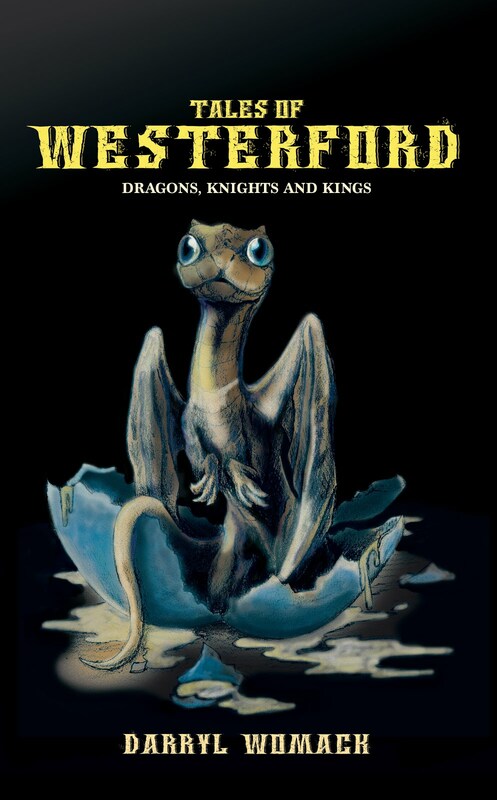 Tales of Westerford: Dragons, Knights and Kings is a collection of stories born in the campfire tradition and meant to be shared aloud with family and friends. Watch as the flames come to life before the children’s eyes with the adventures of Nat and Danby and the Knights and Kings of Westerford. Darryl Womack’s love for story-telling was spurred from family camping trips and his many colorful tales shared around the campfire in the backwoods of California. A high school english teacher by day, Womack is now bringing those vivid campfire fables to life in his new book, Tales of Westerford. 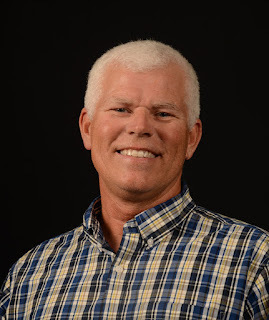 When he is not writing, Womack enjoys the outdoors, traveling, mountain biking, reading, and spending time with family and friends. A graduate of Humboldt State University, he currently resides in Redlands, California with his wife of 27 years, Patty. Together they have three sons, Garrett, Kevin, and Christopher.